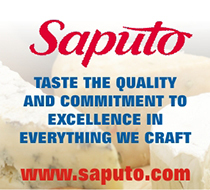 Bonté Foods has been producing quality food products since 1977. 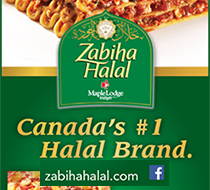 They sell products across Canada through several brand names. 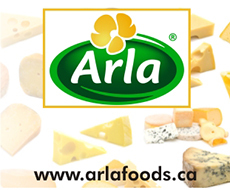 We started in 1958, when a group of Ontario farmers came together with a common vision. 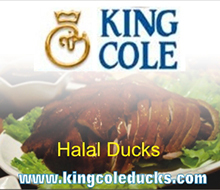 Since then we have kept our values while expanding fresh products. 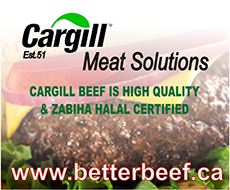 L.B. 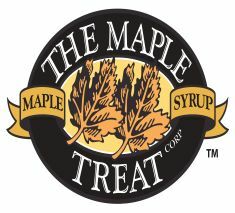 Maple Treat began serving customers in 1975 with a vision of offering an unparalleled level of reliability, flexibility, and customer service. Golden Bonbon is the living heritage of three generations of the Mazzucco family who take great pride in the production of a quality candy. 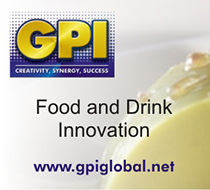 GPI began in 1989 as a small proprietorship trading food products and medium-grade Carrageenan to blenders in Canada. 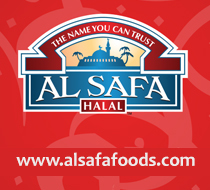 Al Safa Foods deeply values its relationship with its consumers and therefore, never compromises on the quality of products. 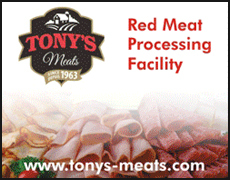 Tony's Meats was founded in 1963 and by 1976, upgraded the red meat processing facility to adhere to the Federal Inspection program for the production of fresh beef, and lamb. 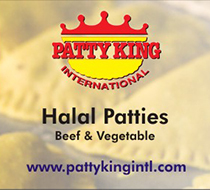 Following a family tradition of making the finest Jamaican Patties, Patty King International opened the manufacturing facility in Concord Ontario in 1994. 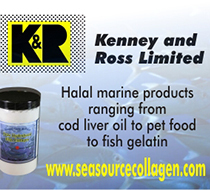 Kenney and Ross Limited was founded in 1945 by Mr. Job Kenney and Mr. Reginald Ross who were two Canadian entrepreneurs. 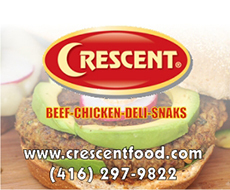 Crescent has been a leader of innovative Halal packaged food and meats, serving Muslim communities across Canada spanning for almost three decades. 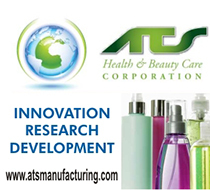 ATS Health & Beauty Care has one goal: to be your one source for bringing new product ideas to life. 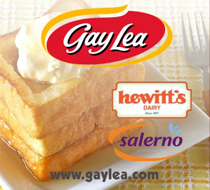 Our mission to offer modern consumers milk-based food products that create inspiration, confidence and well-being provides a platform for our Corporate Social Responsibility agenda – to engender confidence and security in society over the long term.